Location! Lot Value! 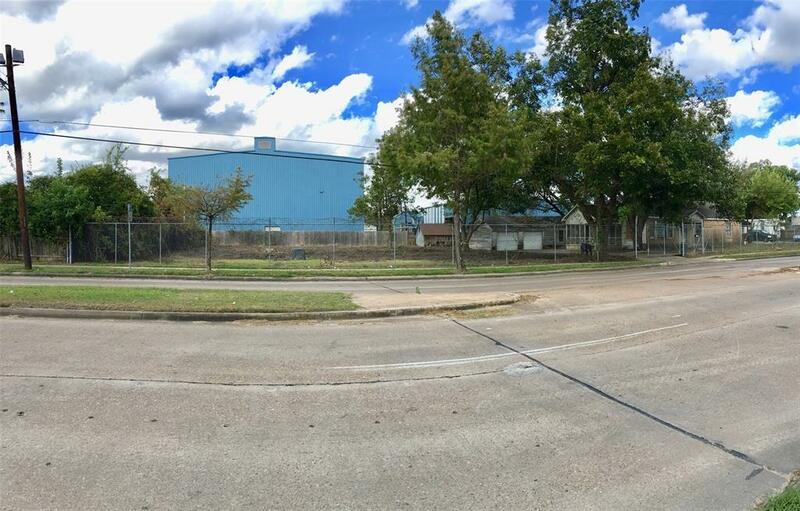 Great opportunity for new Commercial development or residential subdivision, or to use the existing building as income producing asset! 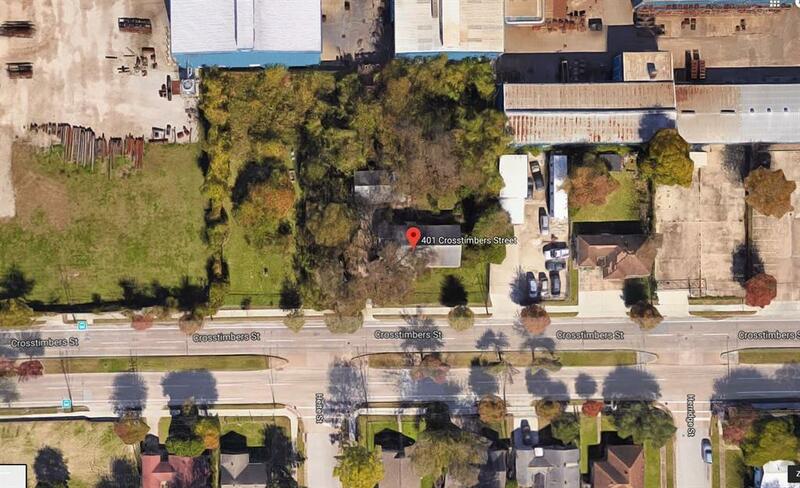 200 ft of frontage on Crosstimbers St. Easy access to 610 and I-45, 5 minute drive from new Whole Food by Yale and 610. 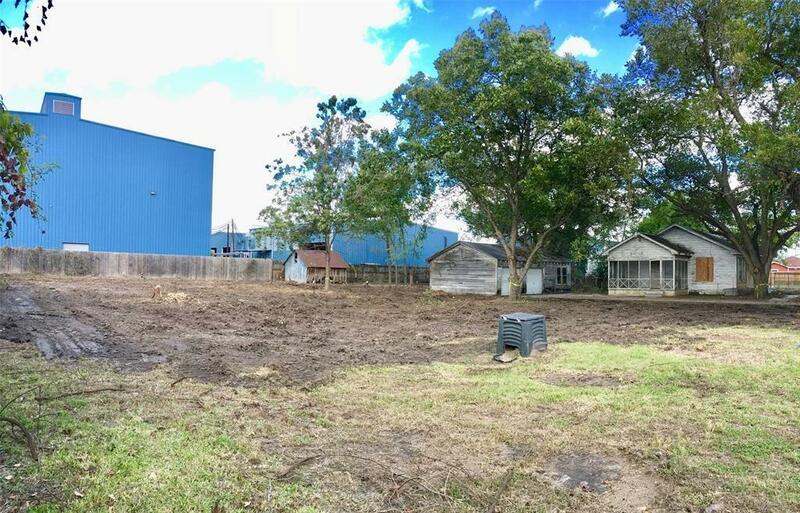 Land cleared and fully gated!